Parts of The Talbot date back to 1550. 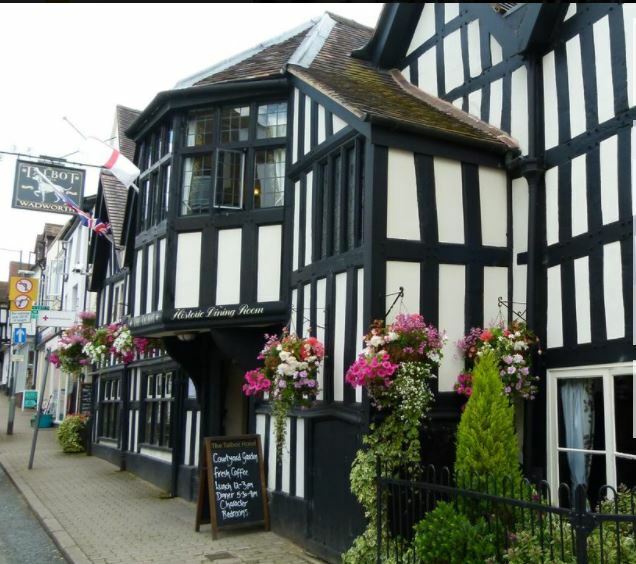 This traditional, black and white building is in the centre of Ledbury. 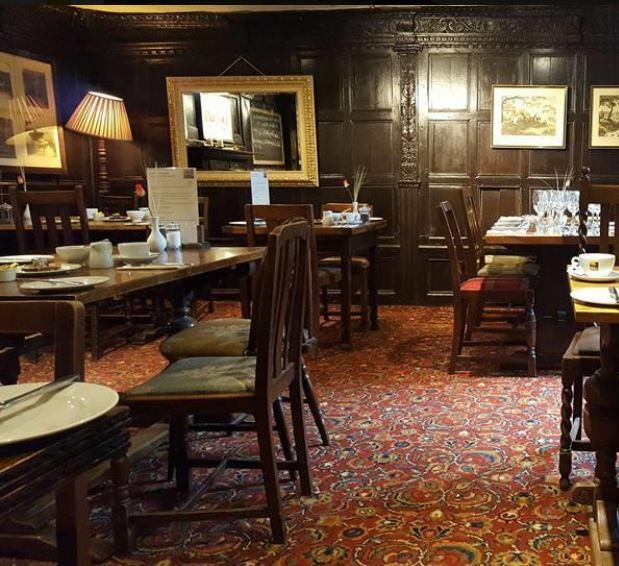 The bar and oak panelled restaurant serve excellent food and the restaurants and other pubs in Ledbury are all within a few minutes’ walk. 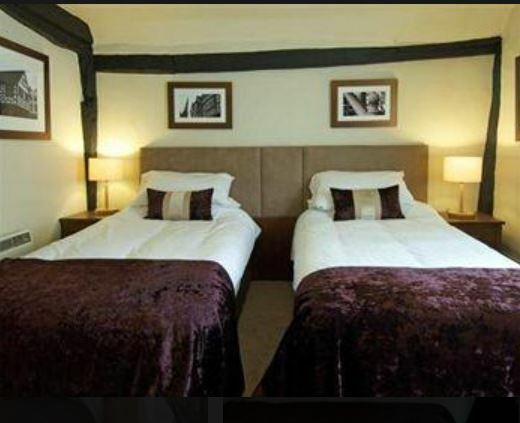 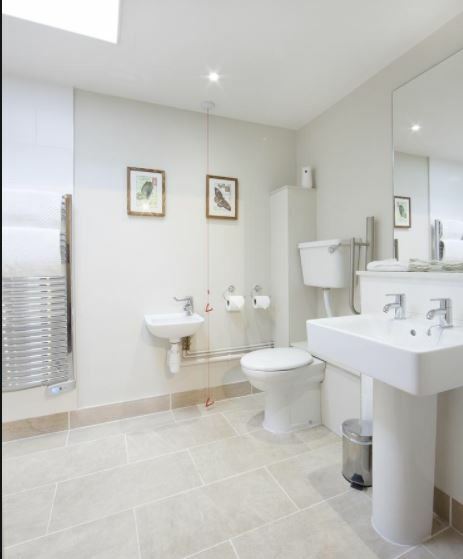 The Talbot has a choice of 13 rooms. 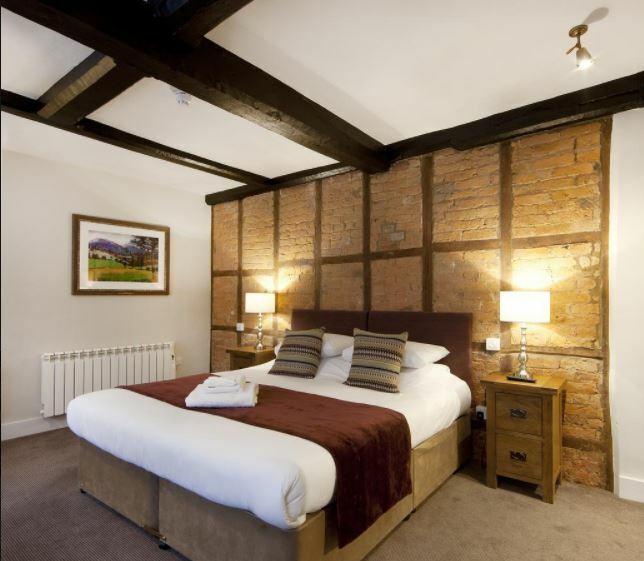 There is a courtyard garden to relax in during the summer, and a roaring fire in the restaurant for winter evenings. 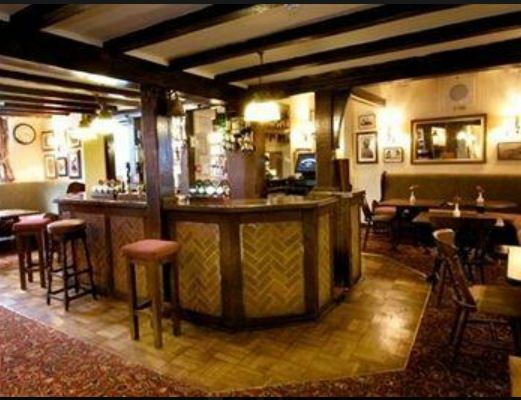 To read more about The Talbot and to book, click HERE.